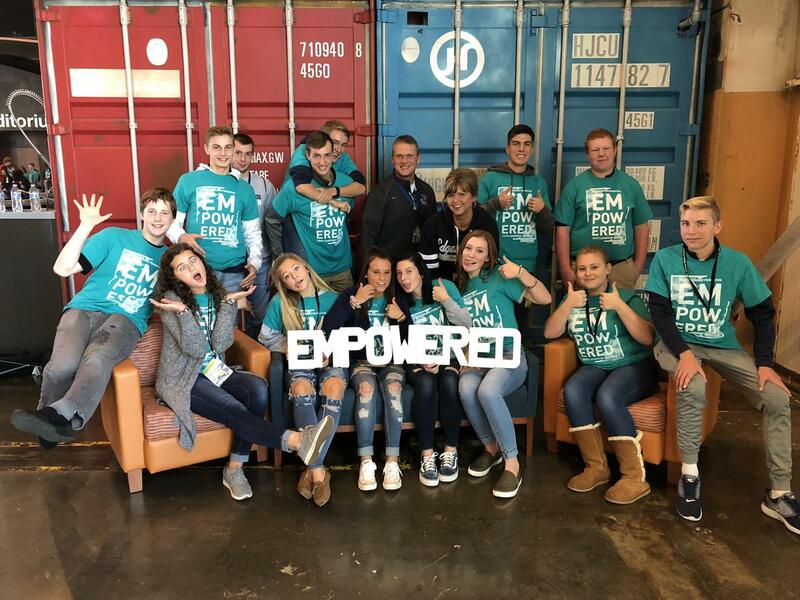 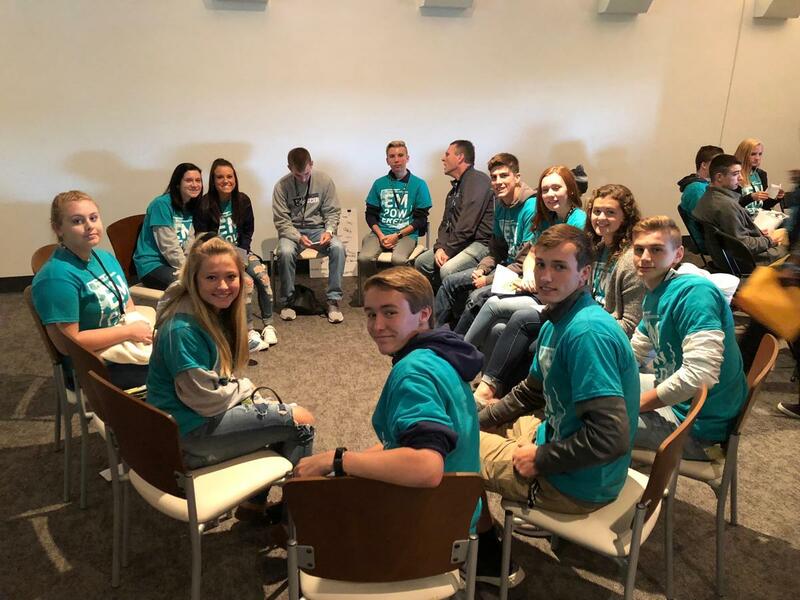 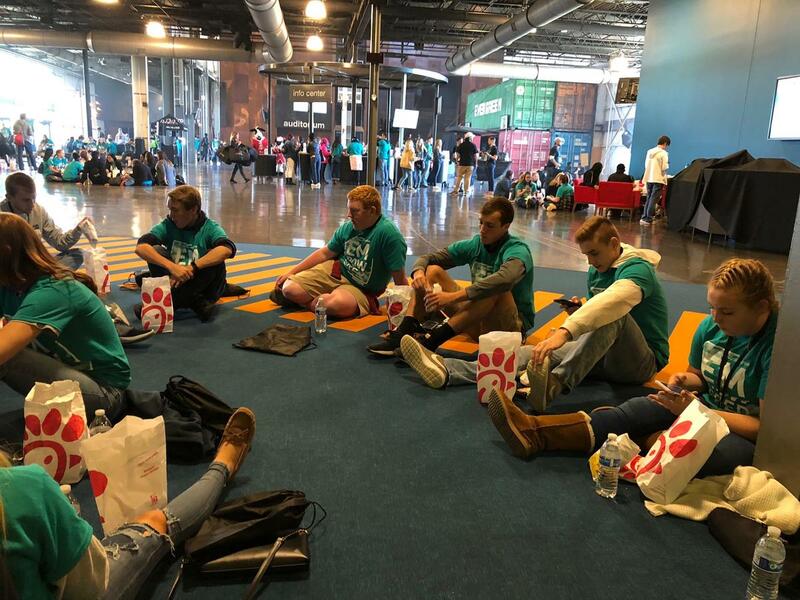 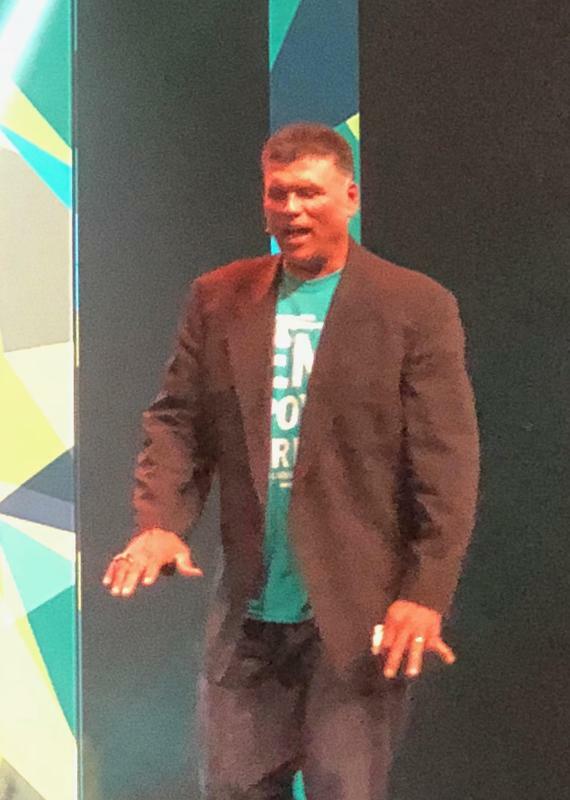 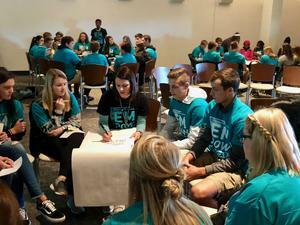 Fifteen EHS students along with Mrs. Limon, Mr. Specht, and Mr. Brown attended this year's Youth Leadership Seminar hosted by former NFL player Anthony Munoz. 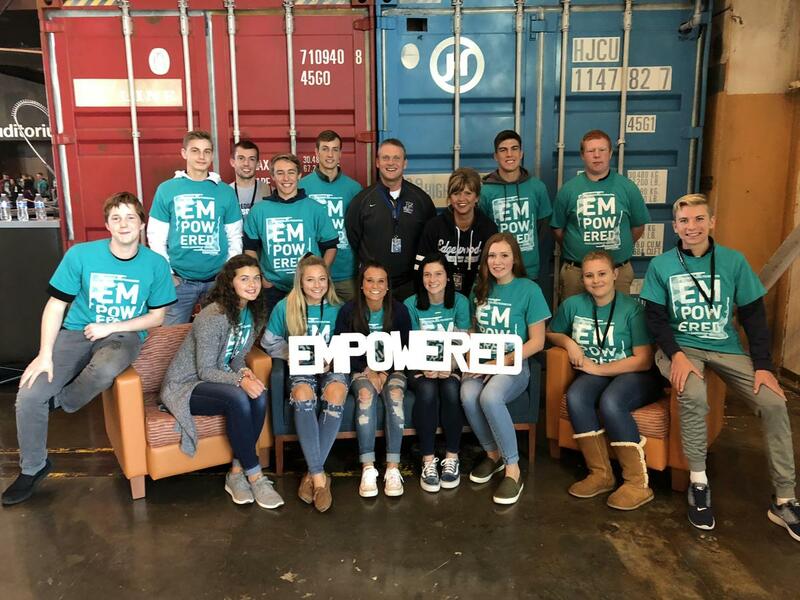 This is an annual, one day leadership development opportunity for high school students in the tri-state area. 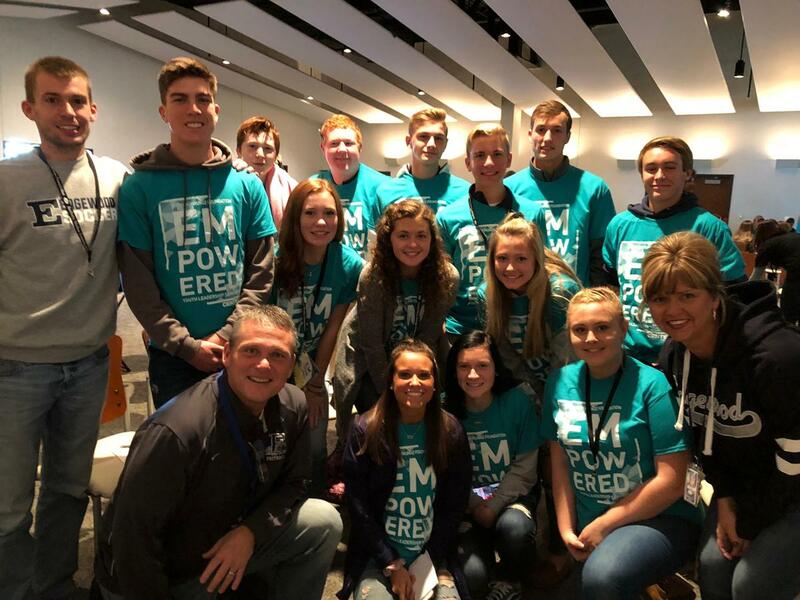 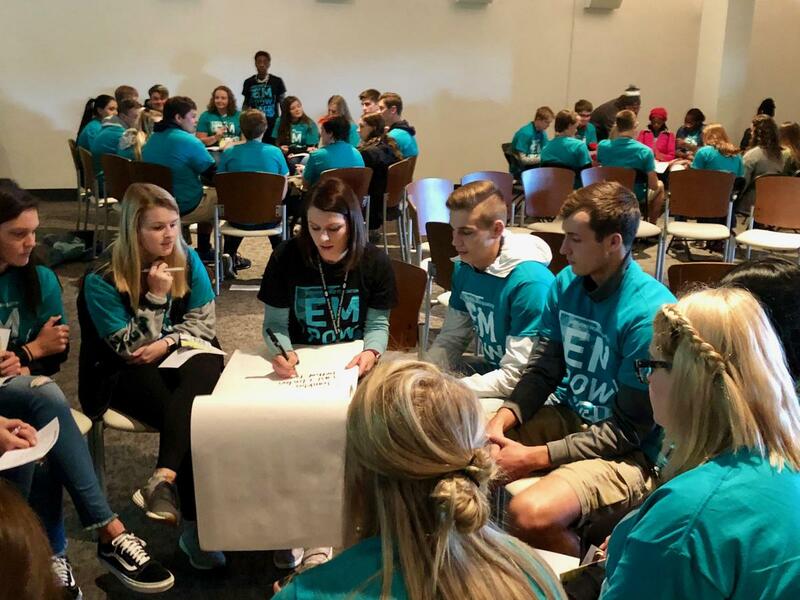 Each year up to 100 high schools and over 1,000 students attend this seminar to hear from inspirational guest speakers, learn valuable lessons in reaching their goals, as well as interacting with other student leaders in the area. This years theme is" Empowered". 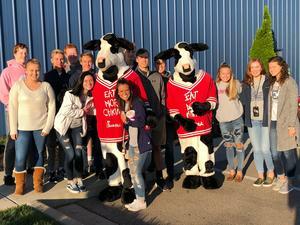 It was a great experience that everyone enjoyed and will never forget!